Thank you all so much for nominating me in no less than THREE categories for this year’s Italy Magazine Blogger Awards 2015 I would be absolutely delighted if you could now keep voting for me in these three categories and help me to win an award for my writing and photographs. You all know how hard I work to bring you the best of Italy from my own perspective. Remember my endeavours on your behalf when I freaked out at Tre Cime di Lavoredo? 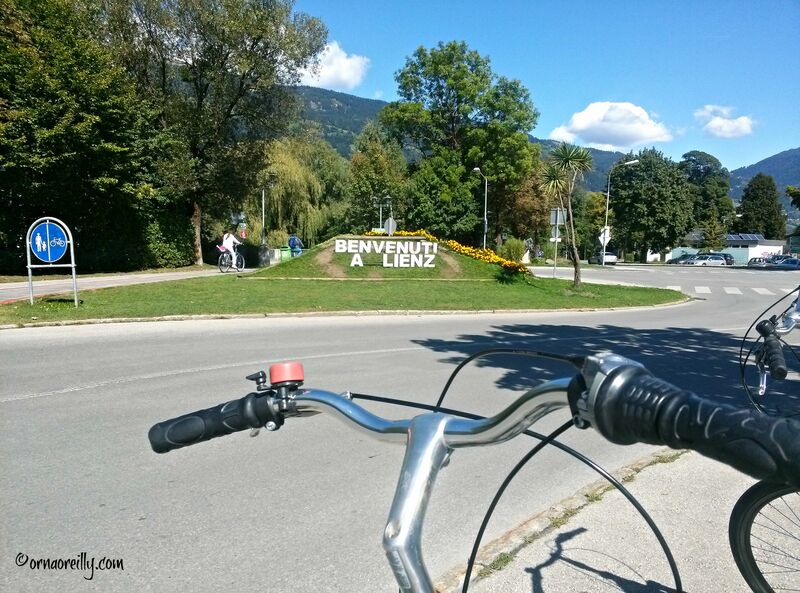 Cycling to Austria, just to see if you’d enjoy it too? 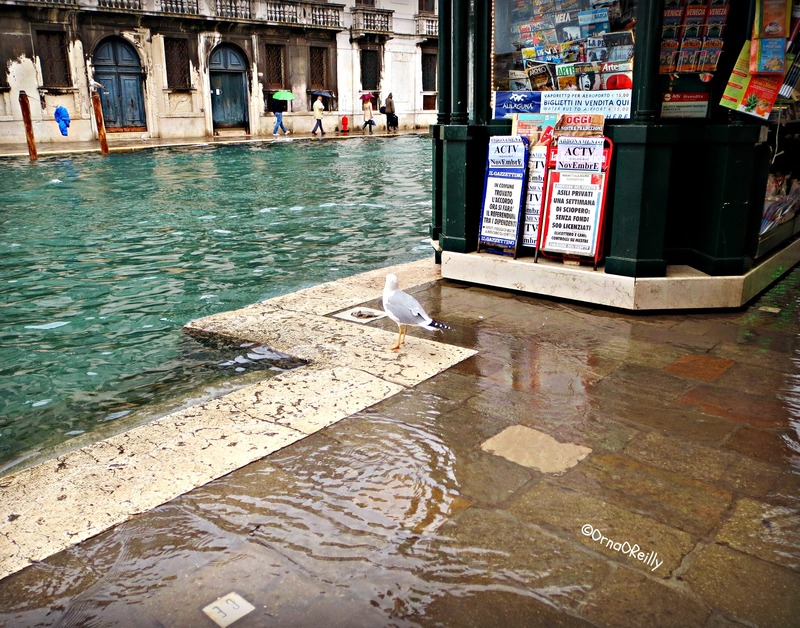 Braving Acqua Alta in Venice in order to write the perfect blog? Spending a week in the snow-covered Dolomites purely in the interests of research….not to mention sampling some of the local fare just to check it out, of course. 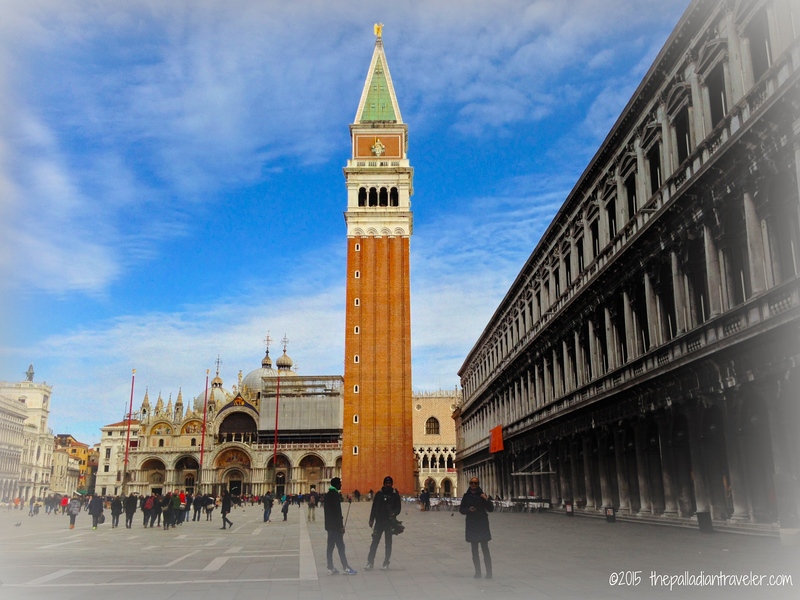 And as for venturing deep into Venice’s torture chambers in Venice, well, what can I say….! But surely, the greatest sacrifices I have made in the interests of this blog have been on all the Italian beaches I have visited on your behalf. From Elba to Jesolo, and on many stretches of sand in between, my quest has been one of dedication in pursuit of the perfect Italian holiday destination. So, if you have been enjoying my sampling of all things Italian on your behalf, please vote for me by clicking HERE. Nominated with pleasure! Keep up the great work Orna!